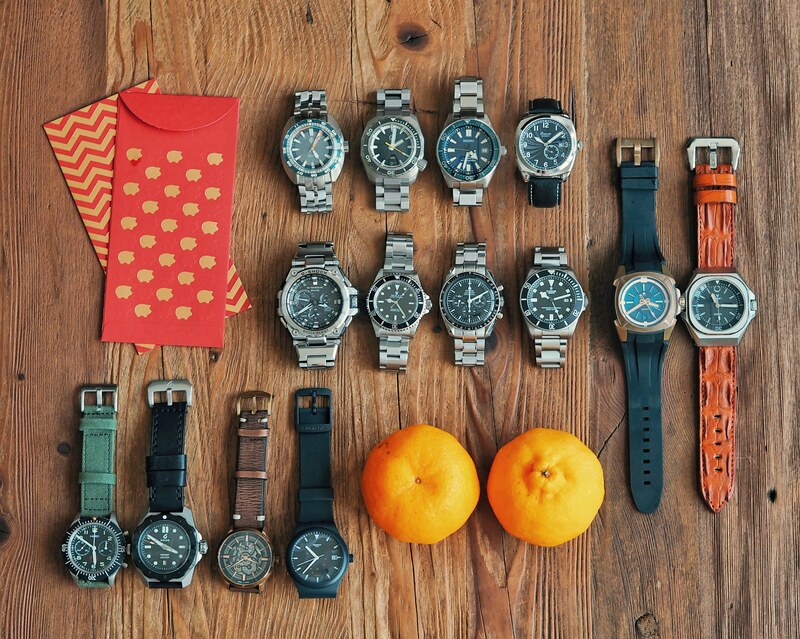 wah you got 14 watches in your collection. Within every month, each watch only gets 2 days of wrist time if you rotate all of them. Do you rotate all of your watches within a month?